Choose the Plan That Fits Your Budget & Needs! In today’s world, a website is a fundamental part and the possibly the best strategic marketing tool to expose a business to the world, no matter what you sell or the services you offer. The digital age of computers and cell phones (Internet) has invented and keeps reinventing exciting and innovative ways for small businesses to compete at the same level with bigger businesses, and all begins with a website. 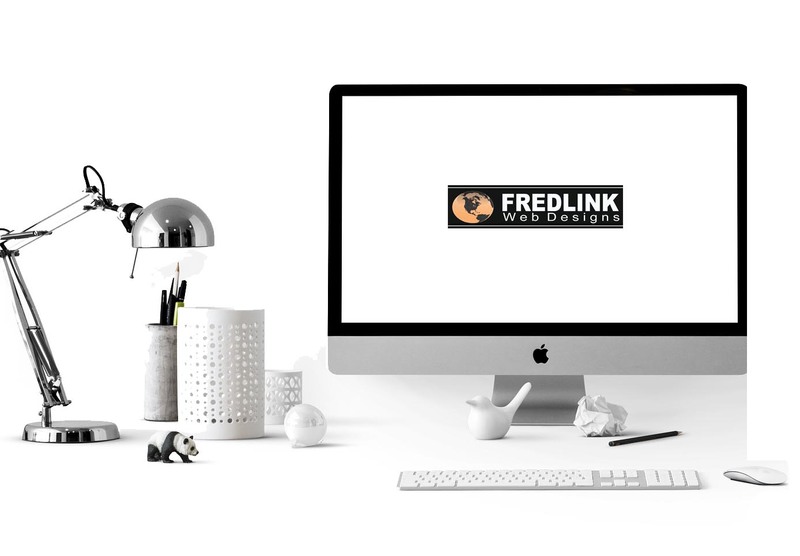 It doesn’t matter how small or big your business is, Fredlink the plan for you.